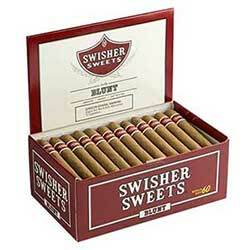 The great thing about Swisher Sweets Tip Cigarillos is that they feature a shapely plastic tip that will easily slip between your lips for an easy and smooth drag. 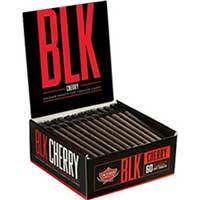 They are created using a premium blend of quality tobaccos that offer just a small touch of sweetness to enhancing the overall flavoring. 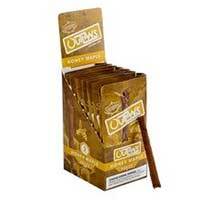 The filler for these cigarillos is enclosed in a natural wrapper, while the tobacco flakes offer a rich smoke that’s dense and very aromatic. 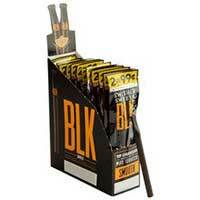 These are mild-bodied cigarillos that provide an enjoyable and satisfying smoke no matter the time of day.